I’d like to share about a summer deal which gadget lovers will definitely love. 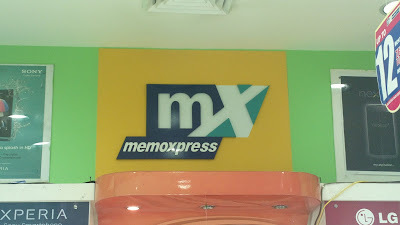 It was just coincidence that we’ve dropped by a MemoXpress outlet in a nearby SM mall. This led to an exciting discovery. BPI is offering up 24 months installment in certain phones sold at this shop! If you’re interested, just drop by the closest MemoXpress shop near you. They actually have branches throughout the Philippines and are normally represented in most SM malls nationwide. Hurry! The promo is only valid this summer until April 15, 2013! 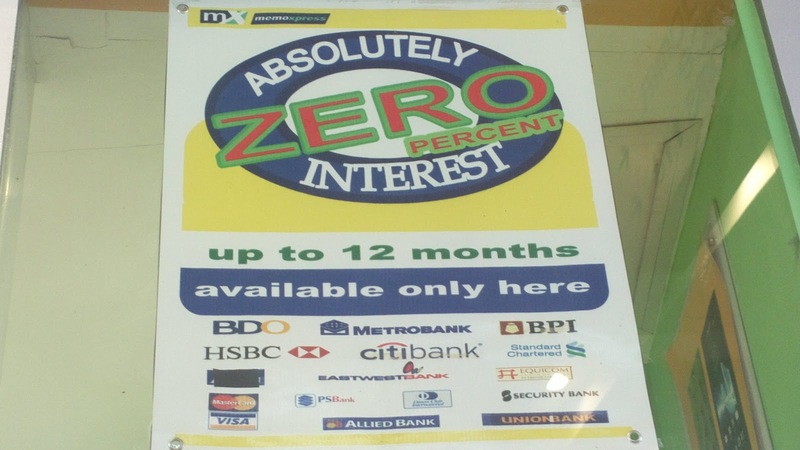 is this advertise still on going? is this promo still available? Hello! I think it's still ongoing. 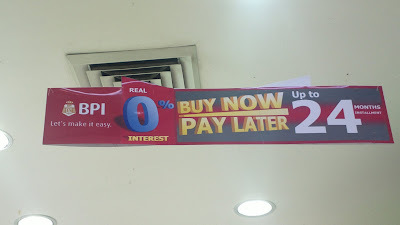 Other than BPI, may mga promo din for other credit cards like BDO for specific phone units. Just drop by MemoXpress to find out.